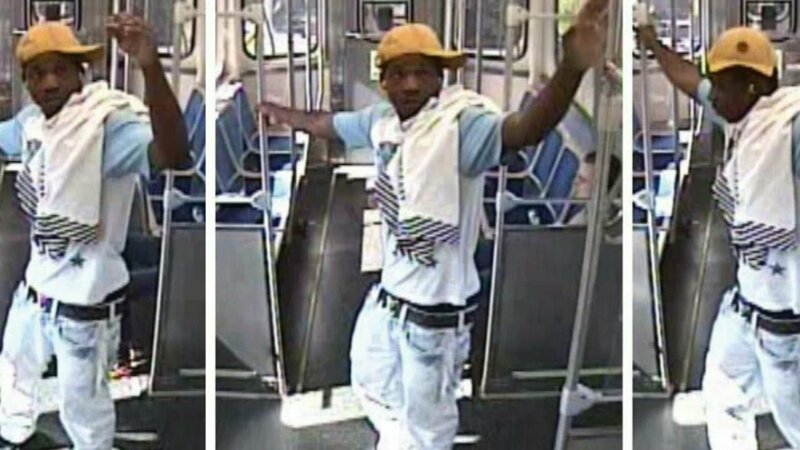 CHICAGO (WLS) -- Chicago police have released surveillance images of a man suspected of robbing a passenger on a CTA Green Line train at gunpoint last week. The suspect sat next to the victim on the Green Line train at approximately 4:11 p.m. when he pointed a gun at the victim and demanded his phone. The suspect then got off the train at the 63rd Street Station. The suspect is described as between 20-26 years old, 5'07" and 165 pounds.